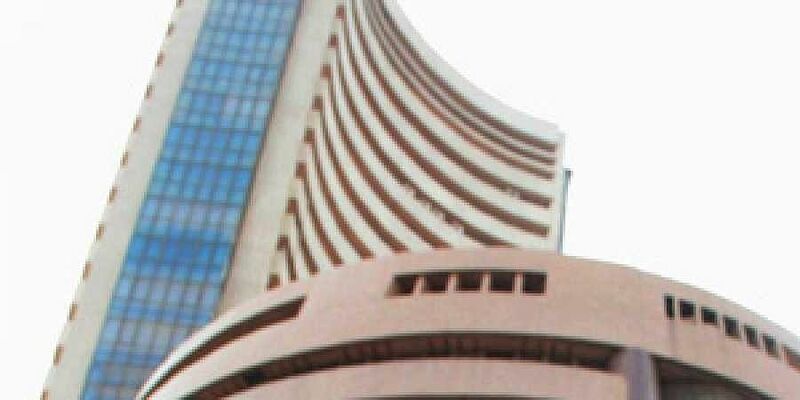 MUMBAI: Rising for the straight fifth session, the benchmark Sensex rallied 250 points after opening on a cautious note Monday, on continued buying in select blue chips by domestic investors amid a positive cue from other Asian bourses. The NSE Nifty, too, rose 53.10 points, or 0.49 per cent, to 10,960.05. Among the Asian bourses, Hong Kong’s Hang Seng was up 0.19 per cent, Japan’s Nikkei rose 0.45 per cent, Taiwan gained 0.74 per cent and Shanghai Composite Index was up 0.68 per cent in late morning trade Monday.